At the Veil of stVeronica limited, Bio-manufactured DNA, coupled with contemporary cryptographic engineering safeguards the work of Francisco de Zurbaran. 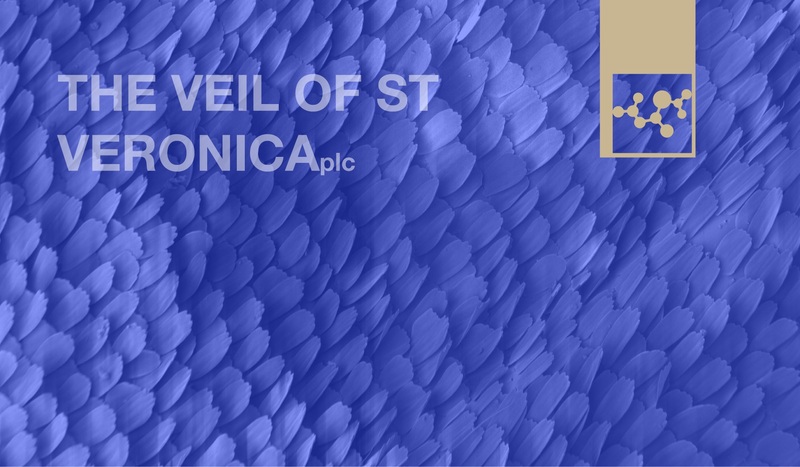 세인트 베로니카 덮개 the Veil of st Veronica limited 의 바이오 제조 DNA는 현대의 암호화 공학과 결합하 여 프란시스코 디 줄바란의 작업을 보호합니다. The work is safe – its authenticity is certified. 이 작업은 안전합니다. – 이 작업은 진품으로 증명되었습니다. DNA secured crypto-authentication ensures the value of this work of art. Possession of the work alone has no monetary value. only a DNA sample can be a claim of ownership and a means for profit. The monetary value of the painting, the value of the ownership of a portion of the DNA, are assured. 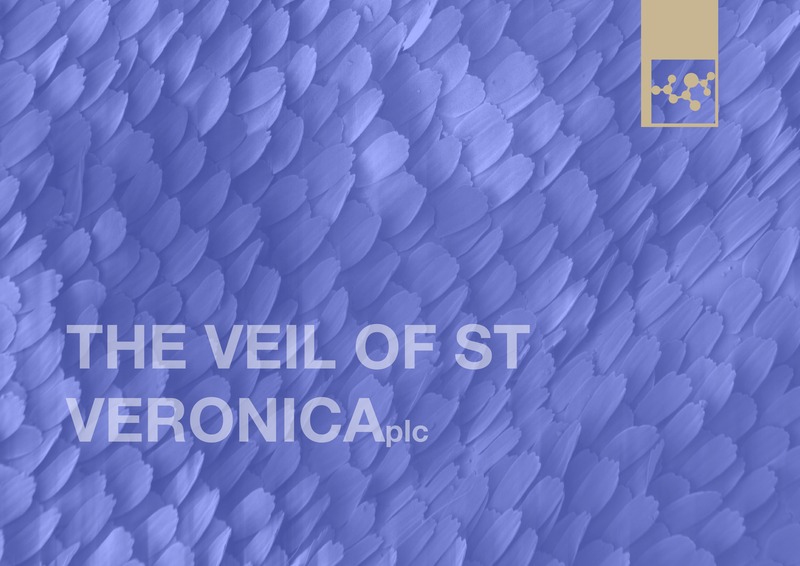 “the Veil of St Veronica limited” thus safeguards its market value by removing illegal interfering factors such as theft and fraud, as well as rendering powerless the potential delegitimizing factors such as deterioration or even destruction. 뿐만아니라, 위임을 손상시키는 요인을 무기력하게하게 만드는것, 예를 들어 가치의하락 이나 더 나아가 자멸. As ownership rights are consolidated and undeniable, the work safely navigates the markets and is traded freely and safely, without risk of interference from outside of the realm of legal speculative evaluation and trade. 간섭위험부담 없이 이 그림은 시장을 안전하게 탐색하고 자유롭게 교환됩니다. 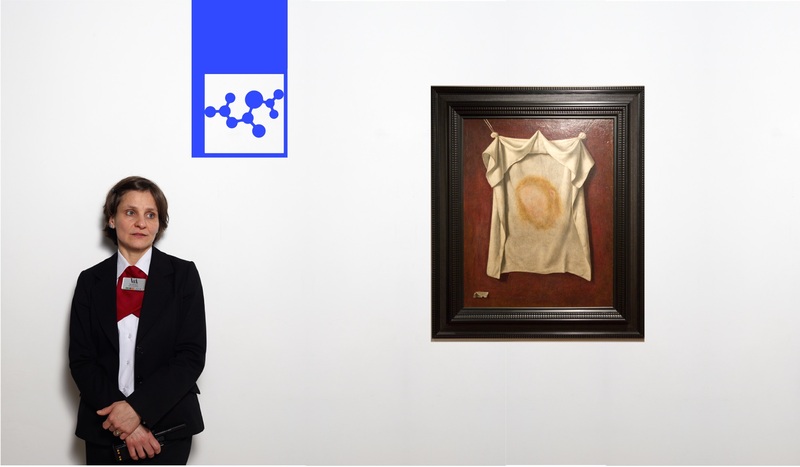 The painting’s own unique DNA code, bio engineered and safeguarded, provides a means for the code, rather than the painting’s material manifestation, to act as a gold standard for the floated value of its shares. 가 주식의 부유가치에 대한 황금표준으로 작용할 수 있는 수단을 제공합니다. 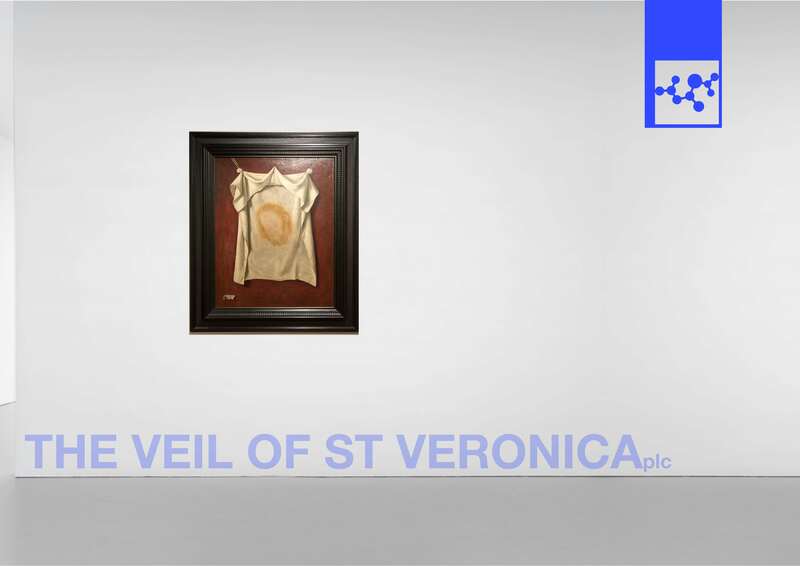 A limited number of DNA samples are available for exclusive ownership; each owner becomes guardian for a segment of the DNA, and thus part owner of the painting ‘the Veil of st Veronica’ By Francisco de Zurbaran. As owner, you receive a vessel, containing a sample of the DNA, and become a member of its exclusive community of guardians. 당신은 주인으로써 DNA샘플을 담은 용기를 받고 독점적인 관리 공동체의 회원이 됩니다. 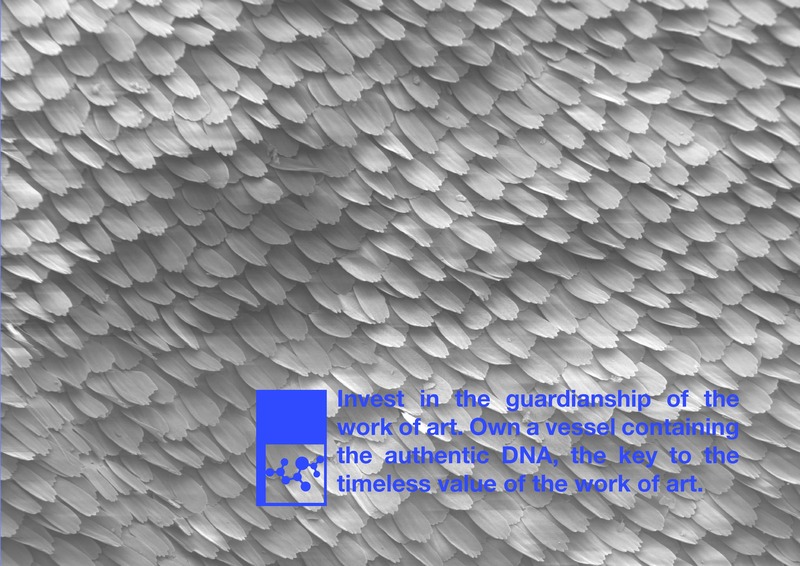 Join an elite community of investors, guardians of the artwork. 그리고 .. Francisco de Zurbaran의 그림 ‘베로니카의 덮개’의 일부 소유주가 됩니다. With the ownership of a DNA sample, comes the responsibility and prestige of cultural inheritance safety and investment reliability, as well as the exclusive membership of a prestigious community of guardians. DNA 표본의 소유권은 문화 유산의 책임과 명성, 안전과 투자의 신뢰성, 그리고 권위있는 수호자 공동체의 회원 자격을 부여합니다. Inherit the time defying aura and essence of the work of Francisco de Zurbaran, and lay claim to the genealogy of Western European cultural evolvement. The Zeitgeist of the painting’s era, its relation to its own time and place, as much as to its past and future. Francisco de Zurbaran 의 작품의 진수와 본질은 무시하고 서유럽 문화 발전의 계보를 주장 하는 시간을 이어받읍시다. 그림을위한 시간의 시대 정신 Zeitgeist 과거와 미래만큼의 시간과 장소와의 관계. This work defies chronology, it defies the brevity and transience of the immediate experience of the authentic material divine presence, Francisco de Zurbaran’s representation depicts and appropriates the essence and aura of the relic, evoking an echo-chamber of authenticity and legitimacy. The two entities, both frozen in their own time, echo one another to bring forth the rigid linearity of our adoration of the past in religious and cultural heritage. divinity and authenticity speak for themselves, speak to each other and speak to you. 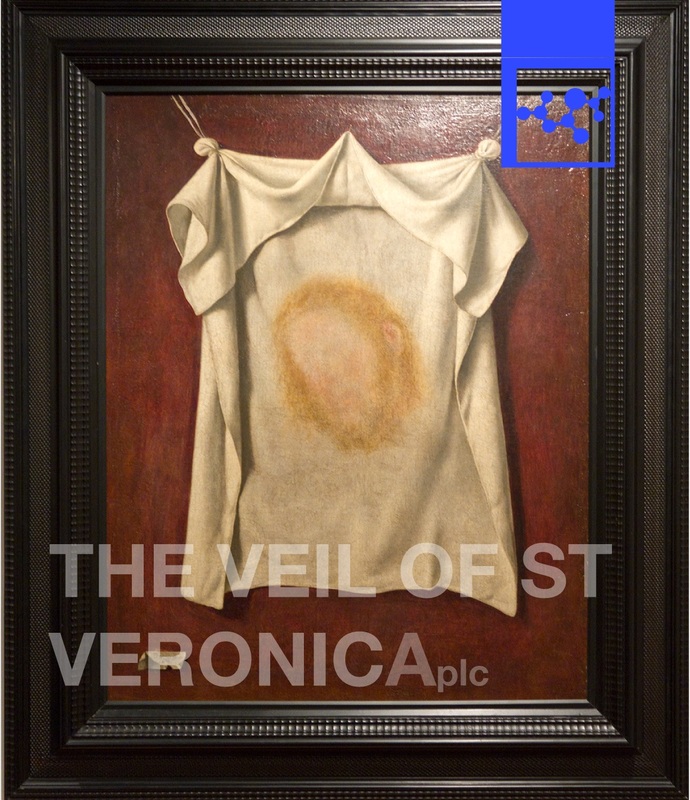 With the Veil of st Veronica limited, the material reality of the work is transcended. Shared ownership, trading and speculation leave the value of this work to the honest and scrutinising mind of the markets, rather than to the material manifestation and fragility of the existence of the painting. The value of its essence is now real .. the value of its material existence irrelevant.